As of July 11th, anyone using Facebook’s automatic placements for image-based ads has been getting an additional placement on their Messenger platform. These new Facebook Messenger ads appear in the home tab of the Messenger mobile app. Whenever users tap on an ad, they’re sent directly to the destination chosen during ad creation, be it an external site or a new Messenger conversation. 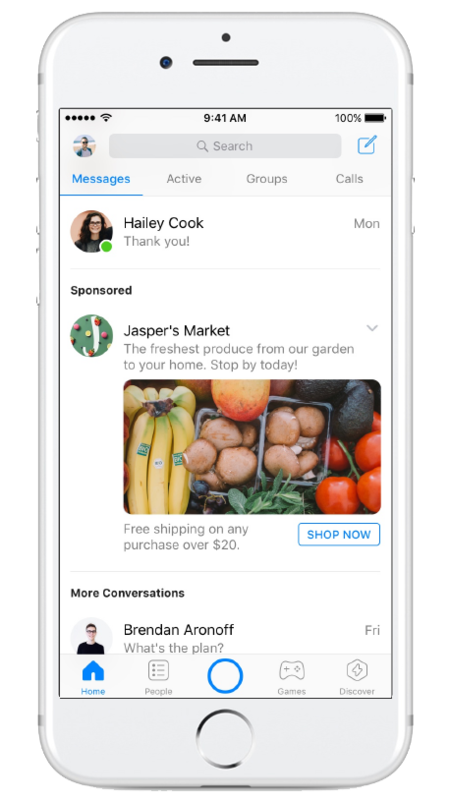 You can open conversations with click to Messenger ads, manage conversations within the Messenger platform, and re-engage those conversations using sponsored messages. These ads don’t appear within personal conversations, and ads are only served to people who have already engaged with your brand, so they’re entirely uninterrupted and unobtrusive. More reach is always better– but not when it’s reach without purpose, or if you’re not using the ad format to the best of its capabilities. Utilizing formats to their best potential is what separates a decent experience from a brilliant one. So how are people already using Facebook Messenger ads to push the boundaries of conversation? Rather than simply sending people to a static link, brands are creating AI bots to auto-respond and develop rich, unique experiences. Take Sephora, who created two bot-powered beauty tools — both a reservation assistant bot that allows clients to request dates, times, and services for different locations; as well as a bot that uses AI to match lipstick shades, let users virtually try them on, and then make a purchase. Or Tommy Hilfiger, who recently launched a chatbot to enable personal conversations about their new Fall line and styling recommendations for their new Gigi Hadid collection. With more than 1.2 billion monthly active users, FB Messenger crosses generations, and Facebook continues to funnel even more money into its development and its dev reference arsenal. 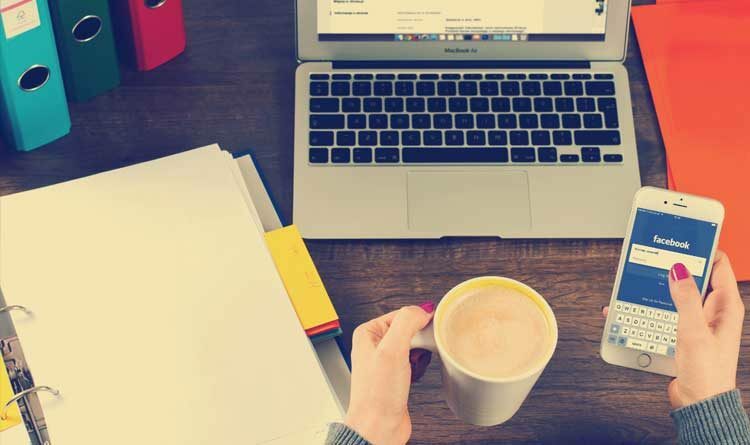 It provides the opportunity for brands to engage one-on-one with their consumers in a way that’s authentic, unique, easy, and fun–all while streamlining relevant service and product information. And this is an experience that Facebook heavily supports — they’ll recommend developers for every level of capability that you want, from simpler bots to richer AI bots. We’d recommend these for any client trying to create a more personalized awareness or conversion-focused experience. While creating the more robust bots is an investment, the engagement rewards reaped are well worth it, and once bots are up and running, it’s not an expensive placement. So what kind of interactive experience is right for your brand? As with any creative project, we always suggest you start by thinking big. If resources and funds were no object, what would be the most entertaining and individualized experience you could offer consumers? From there, figure out what kind of time and money you can spend, and scale back to just the right way to offer quick, natural conversations with your users.